Neymar is targeting six trophies this season after tasting a treble with Barcelona for the first time in 2014/15. 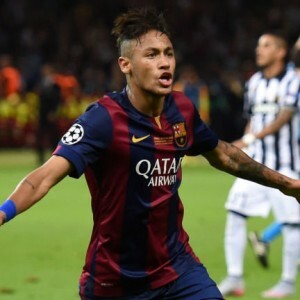 The Brazil forward, whose second season at the Nou Camp yielded 39 goals plus Champions League, La Liga and Copa del Rey trophies, insists the hunger for more titles has increased at the club. With six club trophies up for grabs this season - the UEFA Super Cup, Spanish Super Cup, Club World Cup, Copa del Rey, Champions League and La Liga - and Neymar wants them all.